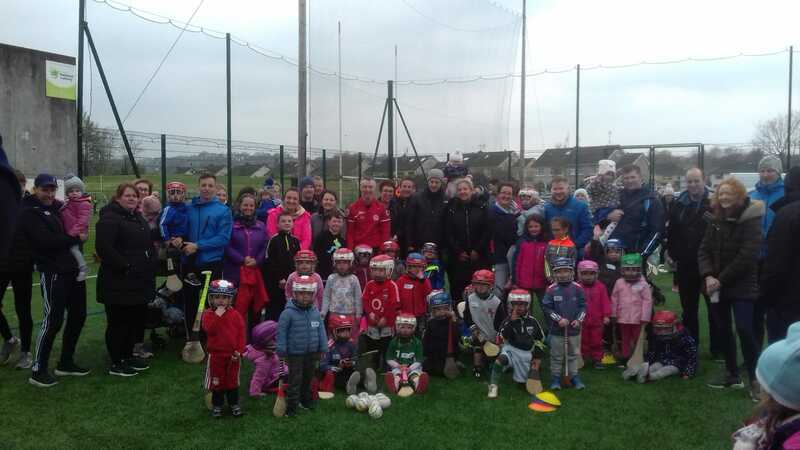 Thanks to all the parents and children who came down to Club Beag this morning. It was our first session for 2019. We had a great turnout with 35 boys and girls enjoying the session. We will be back again on the 11th of May and we hope to see you all there.